You know it's a good press day when it gets its own press day. Among all the press days I've been at recently, only very few have really stood out and made an impact on me. One such collection was from Qulit. The collection is one of the edgiest I've seen in a while and pushes the boundaries of fashion to brilliant extremes. 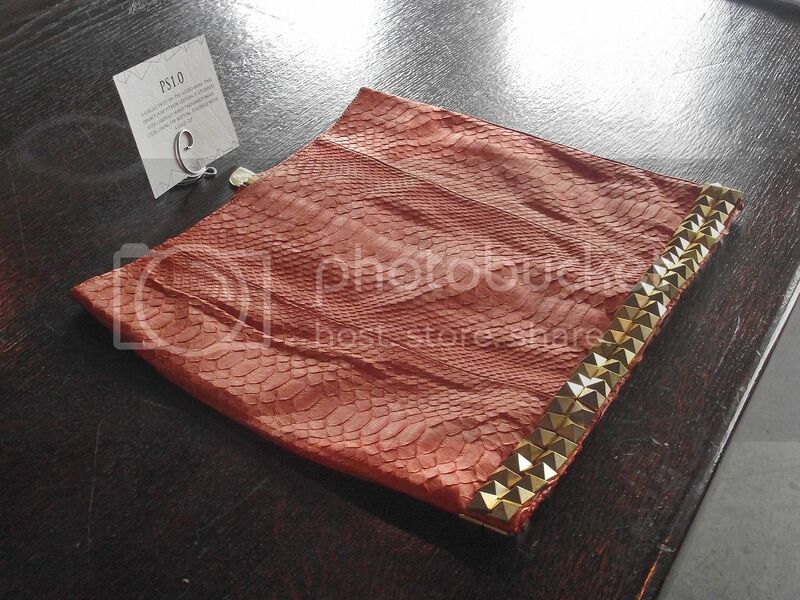 All the pieces in the collection are made from 100% leather and exotic skins (python & leather) and are all specially made with no mass production at all. I headed over to Shoreditch House a few days ago to check out the collection and absolutely fell in love. 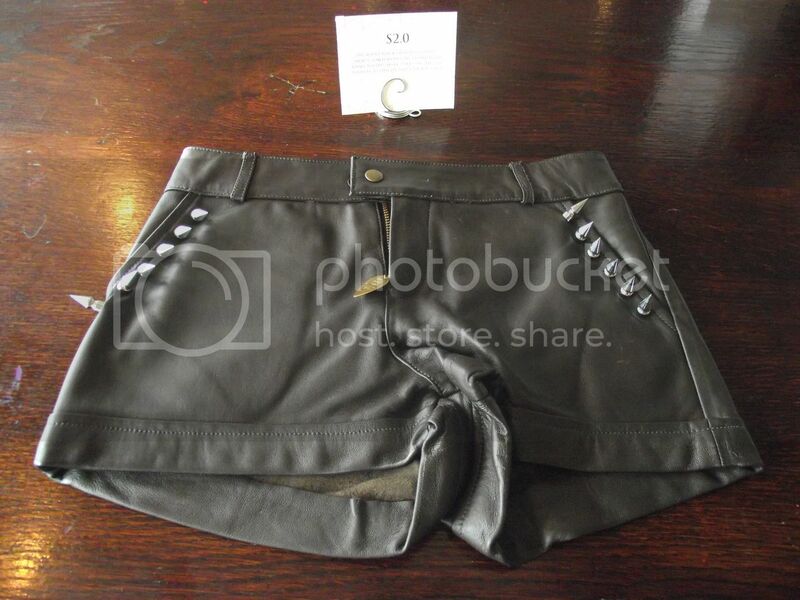 There was a wide selection of shorts, skirts, vests and top, and each piece was as unique and bold as the last. There was a great selection of bright and neon colours, as well as studs and cool detailing. 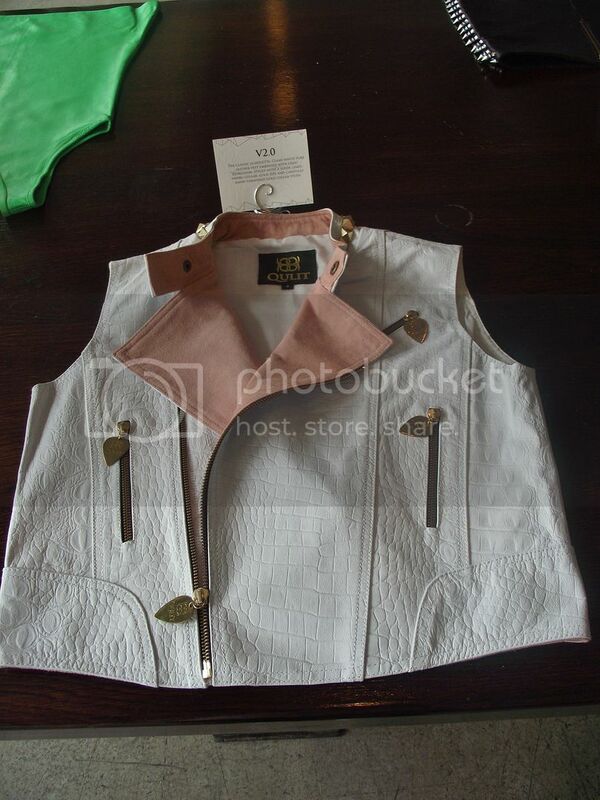 The vests were the definition of cool. There was a bright blue one and a white one, and both embossed from croc expression. 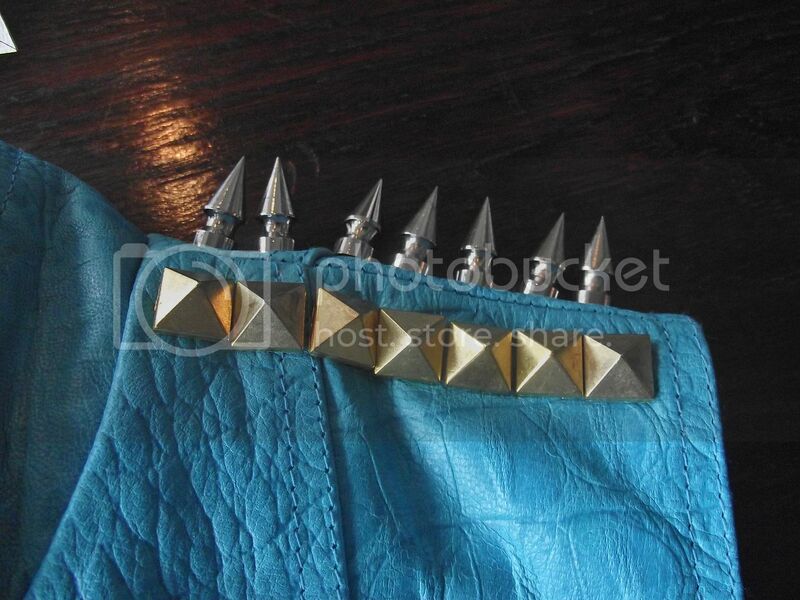 Each one had gold zip detailing, as well as studs and spikes. I've really been drawn to shorts these last few months. I think they look so cool, and have such a great look to them. What I loved about them was that they actually fit properly, instead of being too body-con. They look like they'd really work with your figure to give you gorgeous and lean legs. I love this colourful pair. The green and pink looked amazing together, and the studs look so cool at the bottom. This black pair was one of my favourite from the collection. They're lambskin, and are such a classic piece to have in your wardrobe. And the spikes really add some edginess. This paired with a sheer white silk blouse and killer heels would be an incredible outfit. I literally need these in my life!! The skirts were another favourite of mine. I loved all the bright colours. There was a neon green one that looks gorgeous. They were made from the softest leather and the spikes and studs on them really make the stand out. This is the debut collection from Creative Director, Reena, who is absolutely lovely. I love how passionate she was about the collection, and I love how much she loved colour! I can't wait to see what upcoming collections will have. Don't forget to enter my competition! I love the grey shorts with the studs. So freaking cute! I want those green and pink shorts. Badly. Seriously there are studs everywhere and I'm so drawn to them. I'm totally considering DIYing a few things and heading to my local market to stock up on studs. I actually used to stud my school bag back in the day...only I was trying to be rock and roll rather than fashionable, Oh how things have changed! This is a very edgy collection indeed. ;) Love the bright colors and this is not normally my style, but it is definitely very fun to look at! 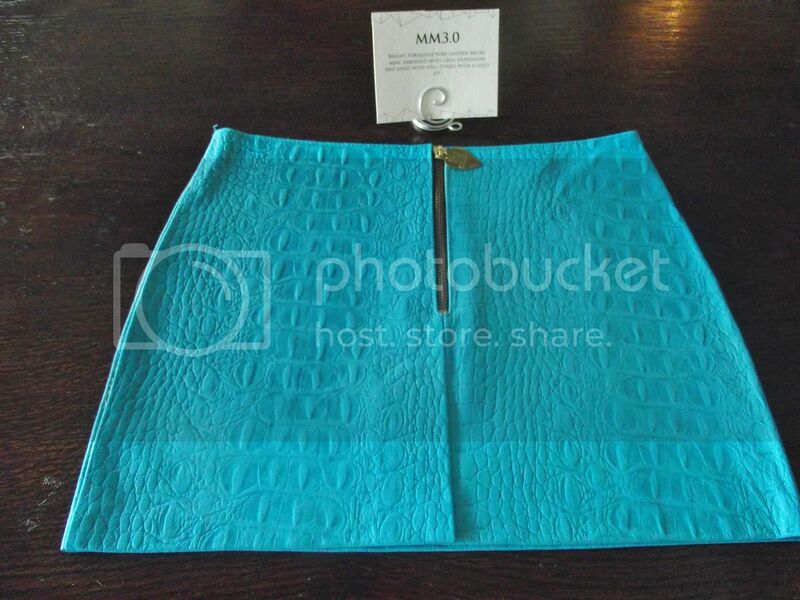 The blue leather skirt is perfect!